It’s time for a new free printable! We have found our readers really love dice games for kids. Our first printable dice were such a hit we wanted to come up with a second set to keep the fun going! 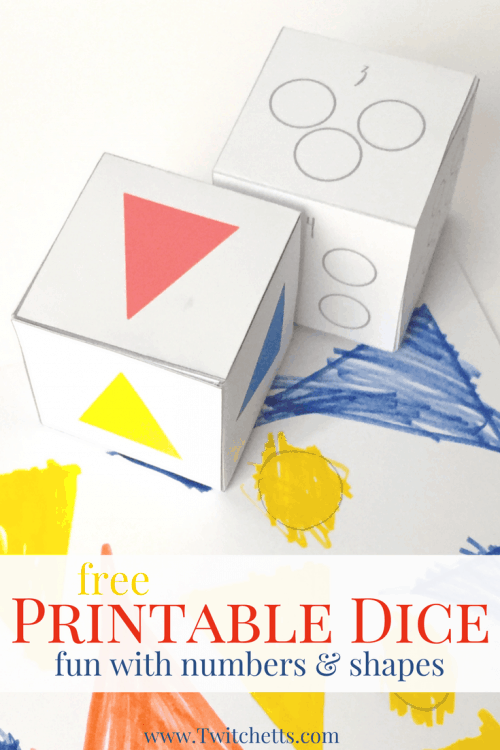 These dice are great for working on shapes, colors, and numbers with your kiddos. 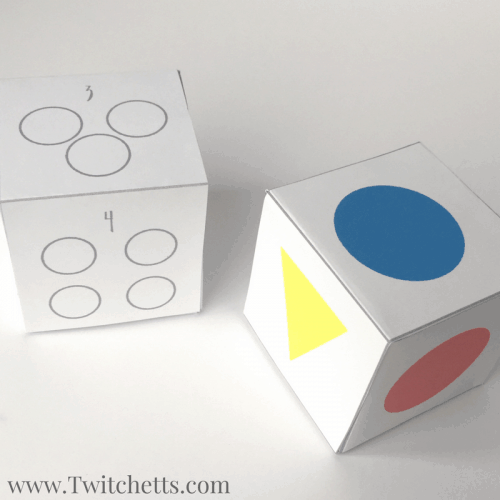 We decided to start with the basics, so here are our triangle and circle, primary colors counting dice. As you know even if we are learning we like it to be fun. We created these dice with this in mind. 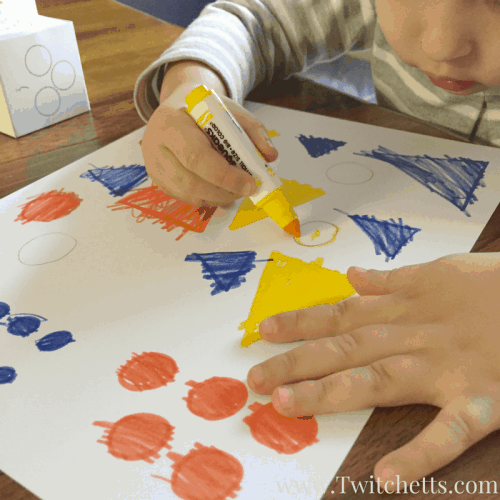 As soon as your little one can color you can play this game! Print off your dice. If you want them to last longer print them on cardstock. Cut them out and fold along all of the gray lines. Attach together using tape or glue (whatever you have handy). Grab another sheet of paper and colors. You can use anything you have… markers, crayons, or colored pencils. You will need red, blue, and yellow. Have your little one roll the dice. If you have 2 kids they can each pick a dice to roll. Draw on your sheet what you roll. If they are old enough to do this on their own that’s it! Let them roll over and over creating a fun design on their page. If they are younger you can outline the shapes for them to color in. Make sure to count the dots on the dice together. 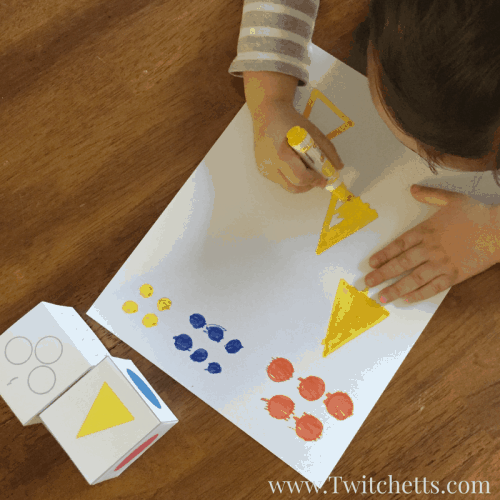 If they are close to drawing the shapes, but aren’t quite there, draw the shape with a pencil and let them try to trace the shapes before coloring. 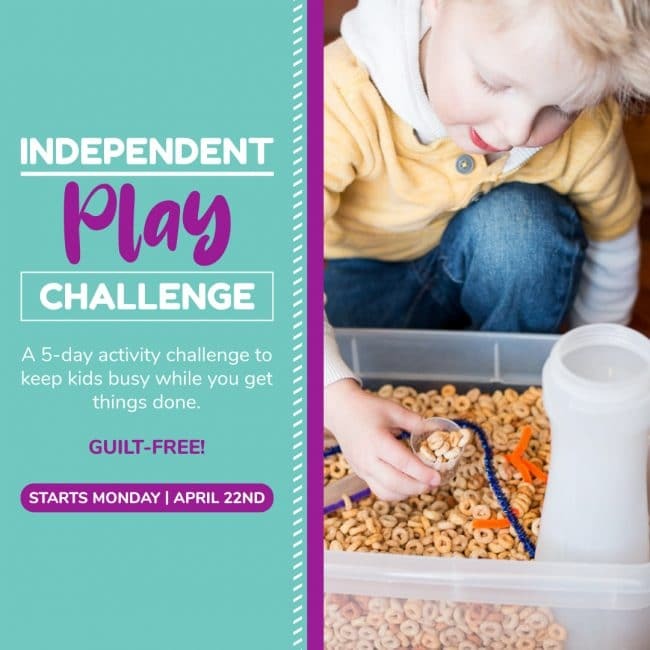 No matter what age your kids are they can find a way to play! 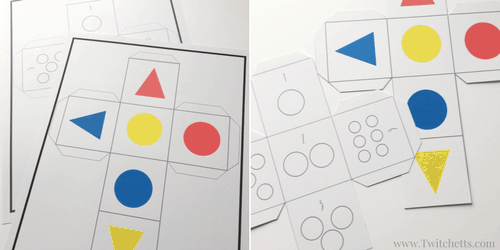 So grab your printable and have some fun!